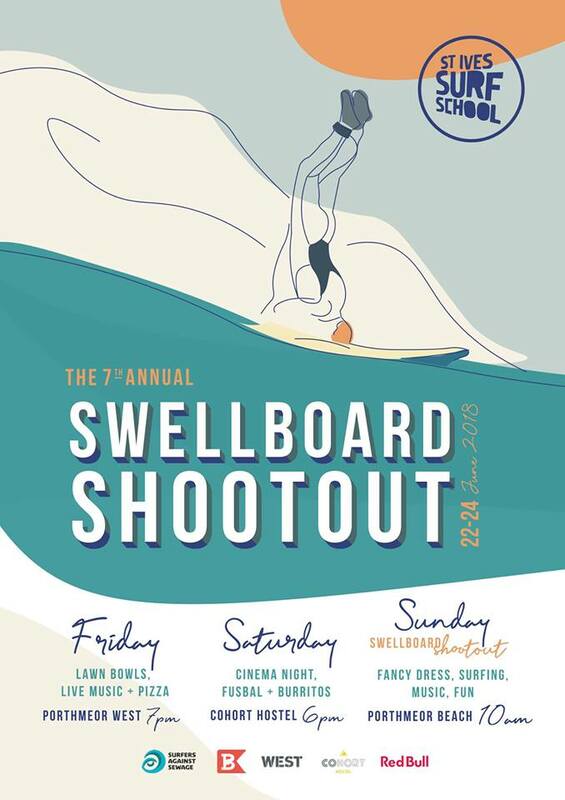 St Ives Surf School brings you the annual fancy dress charity surfing extravaganza on Porthmeor Beach, St Ives! Raising funds for The Wave Project. Come along and join the fun!